Hey y’all! 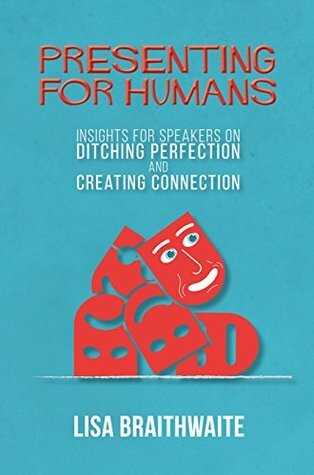 I’m giving away 100 digital copies of Presenting for Humans: Insights for Speakers on Ditching Perfection and Creating Connection! I’m celebrating the second anniversary of publishing my first book on April 14 and I want you to have a copy! The giveaway started today and 51 copies are already gone, so if you’re a Goodreads member, get over there ASAP to reserve your free digital download.